TO SOME she was seen as one the biggest victims of Canberra's leadership spill debacle. Former Foreign Minister Julie Bishop was overlooked by her Liberal colleagues when it came to the crucial vote of who would replace Malcolm Turnbull. And it looks as though she's about to lay a smackdown on the so-called "suits" in her party. In a 60 Minutes interview to be aired on Sunday night she said some of those in parliament were "no better than schoolchildren". 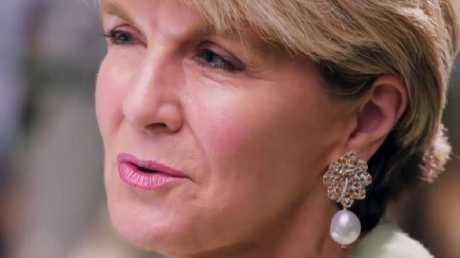 In a sneak peek of the show released this afternoon, Ms Bishop said Australian politics had become an international joke with foreign leaders viewing us as the "coup capital of the world". When asked by Channel 9's political editor Chris Uhlmann what she made of the "suits" in the Liberal Party, Ms Bishop replied: "Well, you can go through it person by person. "(They are) no better than schoolchildren. In fact not as well behaved as schoolchildren." In the preview, she also revealed she had received "many calls" asking why she is no longer the foreign minister and what happened to Mr Turnbull. "We seem to have lowered the bar for the reasons that one can remove a Primer Minister from office." It echoes attack lines from the Labor Opposition to Mr Morrison about why there needed to be a change of PM - for which he still has no answer. Ms Bishop said the consequences of the leadership change have been huge. However, now free from the constraints of her jetsetting ministerial position, Ms Bishop has committed to an even more significant leadership role - improving behaviour in the Australian parliament. Since Scott Morrison clinched the top job, Ms Bishop has been causing shockwaves in parliament. In her first public address since stepping away from the front bench, she blasted the "appalling behaviour" in Canberra in the lead-up to the leadership spill. Some of the things she had witnessed in parliament's corridors "would not be tolerated in any other workplace in Australia." She slammed the party's culture, saying it calls for a "much broader debate about workplace culture" including "allegations of bullying, harassment and coercion and the unequal treatment of women". 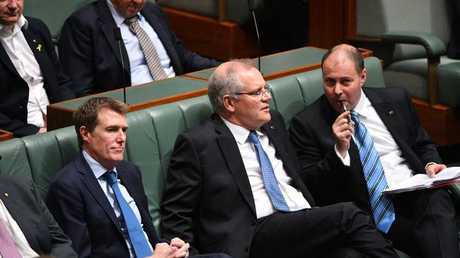 "It's not acceptable for our party to contribute to the fall in Australia's ratings from 15th in the world in terms of female parliamentary representation in 1999 to 50th today. There's a lot to be done," Ms Bishop said. "Our party, in fact all parties, recognise they have a problem in attracting and maintaining women, diversity in general. "I have seen and witnessed and experienced some appalling behaviour in Parliament, the kind of behaviour that 20 years ago when I was managing partner of a law firm of 200 employees I would never have accepted. Yet in Parliament it's the norm." And, last week, she appeared to turn on the man who began the spill - Peter Dutton. And, Ms Bishop last week called for clarity on the issue, saying she would make her mind up on whether to vote with Labor to refer Mr Dutton if it came before parliament. "If there's a vote, I will make up my mind at the time. But of course we want clarity around the standing of all the members of parliament," she said. Asked whether the best option would be for Mr Dutton to voluntarily refer himself to the court, she said all politicians had a "personal responsibility" to ensure they were eligible. 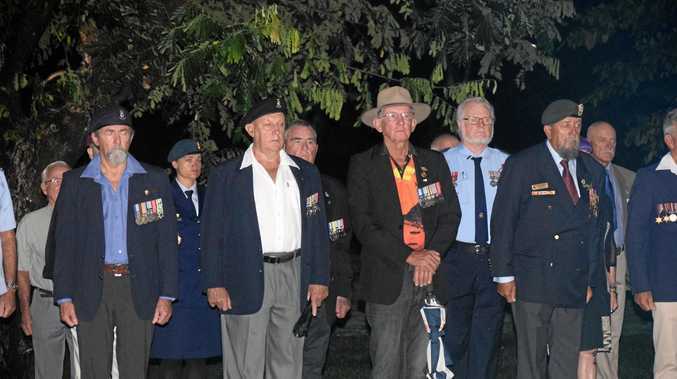 "That's a matter for Peter Dutton. We all have personal responsibility to ensure we are eligible to sit in the parliament. We've seen in recent times, steps taken by members of parliament to clarify their status. But it's a matter for each politician to make that determination." However, the former deputy Liberal leader has since walked away from her veiled threat. The 60 Minutes interview with Ms Bishop airs this Sunday at 8.30pm on Channel 9.